Nina Conkova joined the Leyden Academy team on 1st of October 2017 as a member of the scientific staff. Through the lens of sociological enquiry, Nina examines the well-being and societal perceptions of older migrants in the Netherlands. 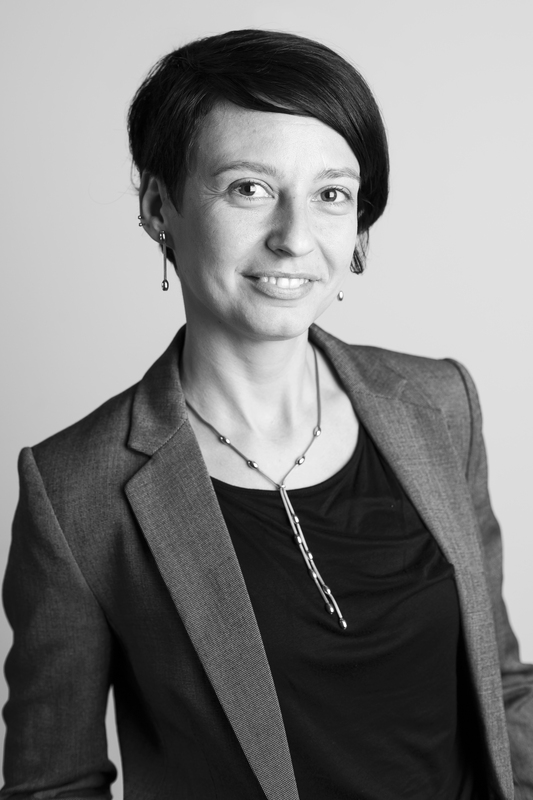 Nina’s approach includes qualitative and quantitative research methods. Nina obtained her master’s degree in Population Studies from the Graduate School of Spatial Sciences at the University of Groningen in 2012. Subsequently, Nina worked at the Netherlands Interdisciplinary Demographic Institute and Population Europe. In 2013, Nina began her PhD research on the circumstances under which non-kin ties serve as a source of support in Europe. This research was executed at the Department of Public Administration and Sociology at Erasmus University Rotterdam. On the 24th of January 2019, Nina successfully defended her thesis “Non-kin ties as a source of support in Europe: On the role of context”.